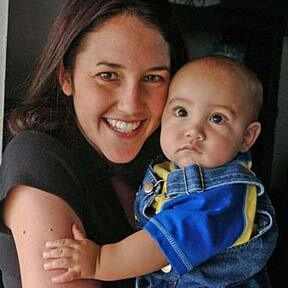 Leigh Faria donated cord blood from her son, Kaha, to the Hawaii Cord Blood Bank. In the past five months, the bank has matched four patients with blood donated to it. Umbilical cord blood can be used to treat patients with cancer and other life-threatening diseases.